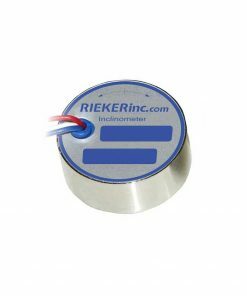 NG Electronic Inclinometers - Rieker Inc. 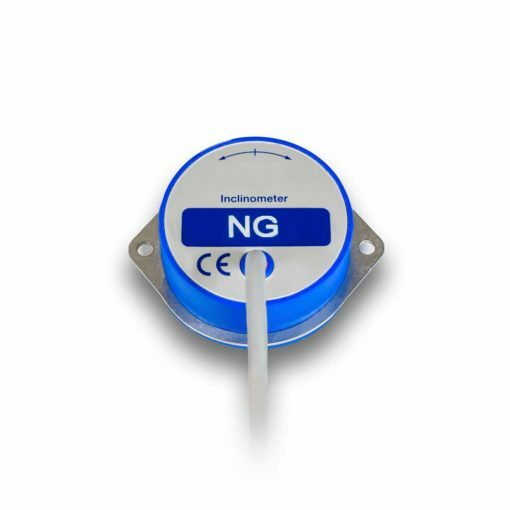 The NG Series is well suited for industrial use where high accuracy, long-term stability, and high voltage outputs are desired in environments that experience large temperature changes and where non-stable supply voltages are present. 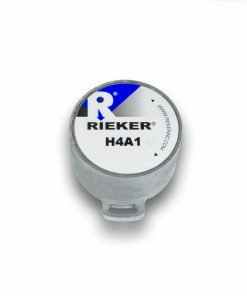 Typically used in building and bridge construction, mining, radar alignment systems, pitch and roll, agricultural/construction equipment, and process machinery. The Seika NG Series of electronic inclinometers are liquid capacitive gravity based sensors with integrated sensor and excitation electronics. 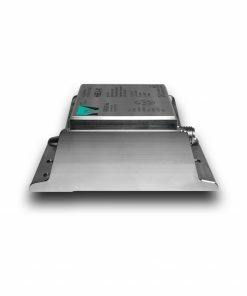 The thermal drift of the primary sensor is further compensated by an electronic equalization of the temperature. 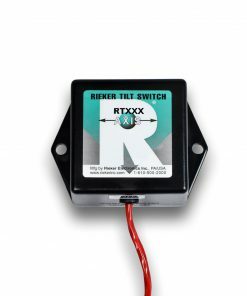 These sensors come in three different degree ranges: ±10° , ±30° , and ±80°. 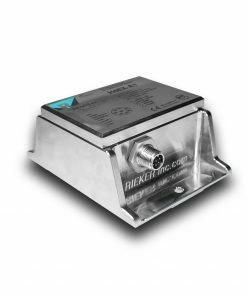 Each degree range is available in current and voltage output.